Watching a video on our computer or our smart phone is nothing new in this digital era we live in. All these digital devices make movies enjoyment easier than ever before. With these gadgets, we can access our favorite movies anytime anywhere we want. However, watching a movie on the computer or smart phone is totally different from watching a movie on a DVD player. Comparing to watching your favorite movies on a small screen of the computer or smartphone, I believe most people would love to watch it on a DVD player if it is an option. However, you cannot buy every video one a DVD disc, can you? So how do you watch any video on a DVD player? Well, today I’m going to introduce a way to allow you watching any video you want on your DVD player, and that is burning the video on a DVD disc with simple steps. I will take AVI video as an example, to show you how to burn videos to playable DVD. To burn AVI to playable DVD, the first thing you need to consider is to pick a good program to do it. There are a lot of programs that you could use to burn AVI to playable DVD, and here are some of them that you can choose from. As the most recommended DVD burning program, Leawo DVD Creator can burn AVI to playable DVD most efficiently. Leawo DVD Creator provides various DVD burning options, for examples, you can design the DVD menu with built-in and online templates, and you can edit your movie before you burn it too DVD disc. The output condition of the disc you can get is magnificent. Leawo DVD Creator can retain your original quality of your movie while burning it to a DVD, so whatever detail you have in the original movie, you will see it in the DVD you create. All the burning work can be done with a click of a button, so it is super easy for anyone to burn AVI to playable DVD. BurnAware is a feature rich burning tool with simple interface. 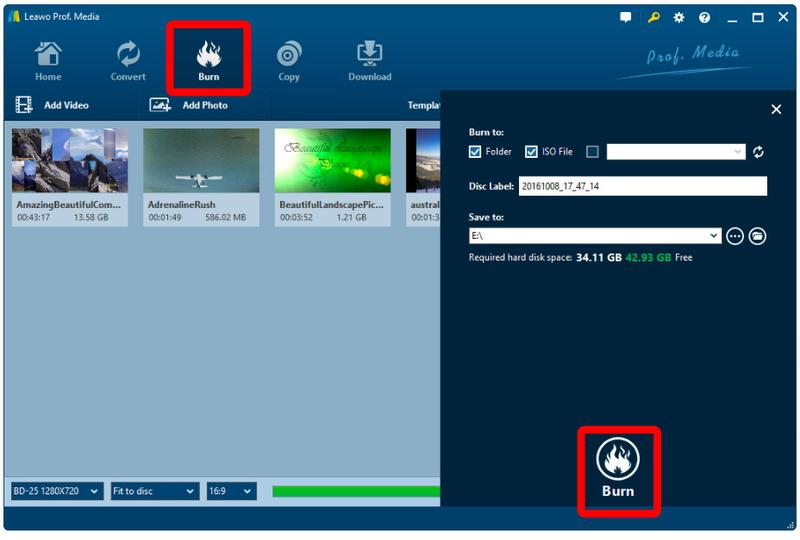 You can easily burn Data, multimedia files and Disc image files. 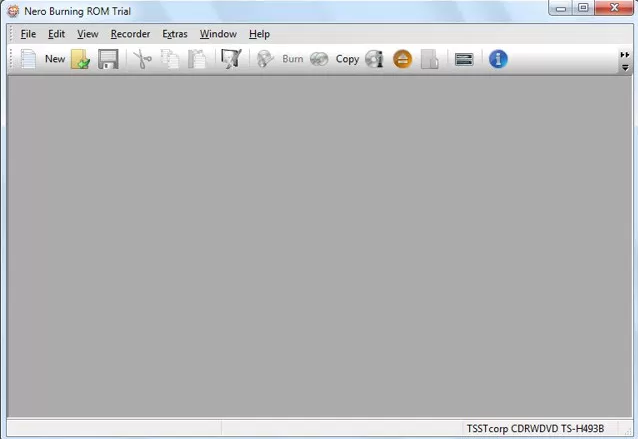 You can both create ISO files from a DVD or burn one to a DVD. Furthermore, it also offers some utility tools including, Disc info, Erase Disc and Verify Disc. These utility tools can be used before the burning process. BurnAware Free is the free version of BurnAware. It can burn data discs and Blu-ray discs as well as create audio, mp3, and DVD video discs. The disk verification option is available in the program. The interface is rather user friendly; there are hotkeys for some features and there are some settings that users can tweak. Nero Burning Rom provides high quality burning capabilities to burn AVI to playable DVD with support for most types of discs. The interface might not be as attractive as other paid tools, but don’t underestimate its potential because it offers some amazing features. The burned data can also be protected with “SecureDisc” feature that will make the data on the DVD safe and reliable. Furthermore, you can even burn data from you smartphone using Wi-Fi connection with Nero Burning ROM. Nero offers full customizable disc burning capabilities along with integration with Gracenote to automatically provide details of your audio files. You can also split data over multiple disc, perfect for huge data size. With a right DVD burning program, Burning an AVI video to playable DVD should not be a hard thing to do. Here, I will take Leawo DVD Creator as an example to show you exactly how you can burn AVI to playable DVD. If you want to design disc menu to output DVD movie, you could choose from the right sidebar. 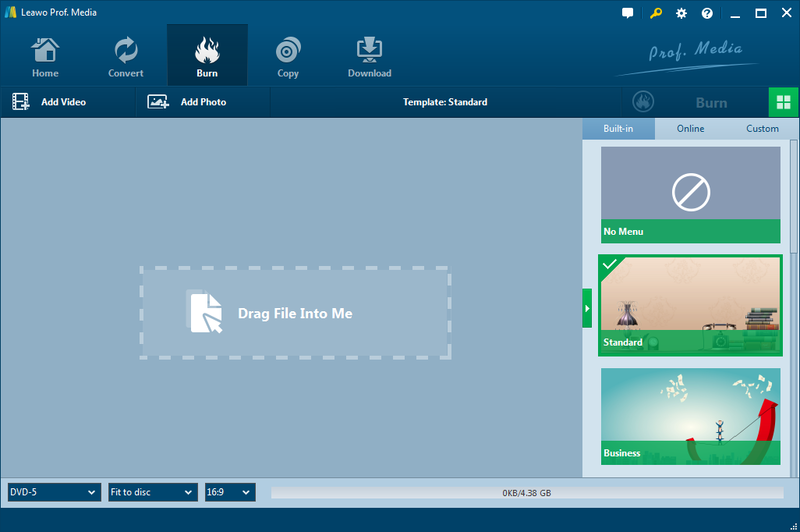 Leawo DVD Creator offers you multiple preset disc menu templates in different themes like Standard, Business, Education, Childhood, Holiday, etc. Also, it allows you to DIY disc menu with your own images and audios. You could get instant preview of the menu you’ve selected. If you want no menu, just select “No Menu” option on the right sidebar after you load source videos. After burning your AVI to playable DVD, you want to make sure whether this DVD can properly be played on a DVD player or not. You can just take it and inserted it to your DVD player and try to play it, or you can do this in an easier way. 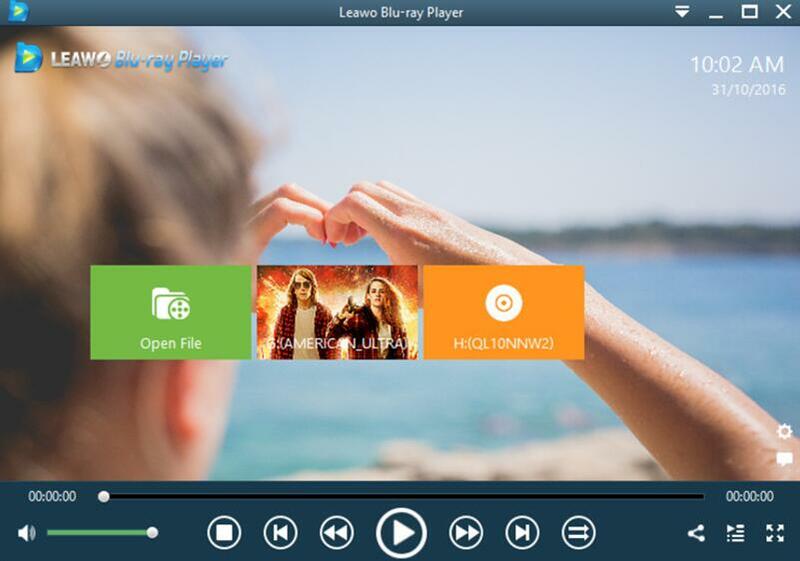 There is a free DVD/Blu-ray player program that you can download called Leawo Blu-ray Player. With this player, you can play DVD or Blu-ray materials in all kinds of formats, no matter is DVD/Blu-ray folder, ISO file or optical disc. The player can play your material in the original quality and regardless the region code, so you can not only play your self-burned DVD, but also commercial DVD that you buy from any region. Test your burned DVD with Leawo Blu-ray Player on the same computer where you burned the disc, should be a good idea. Today we talked about how to burn AVI to playable DVD. Burning your video to a DVD to watch it on a DVD player can actually bring you a totally different experience on the movie. If you can pick the right program to do it, you can do it efficiently and burn a DVD disc with high quality, you can even keep it as a collection of yours. Finally, don’t forget to try Leawo Blu-ray Player, because it is free, and it’s powerful enough to replace Windows Media Player on your PC, if you are still using it.